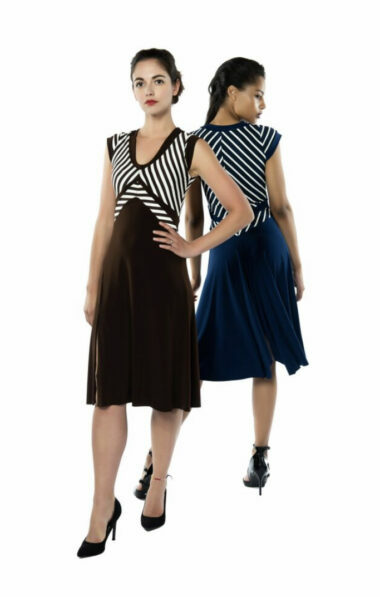 Our quintessential Argentine Tango Dress now available with black tulle sleeves! 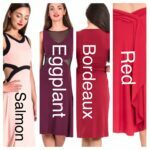 Wear this dress and be a dancer! 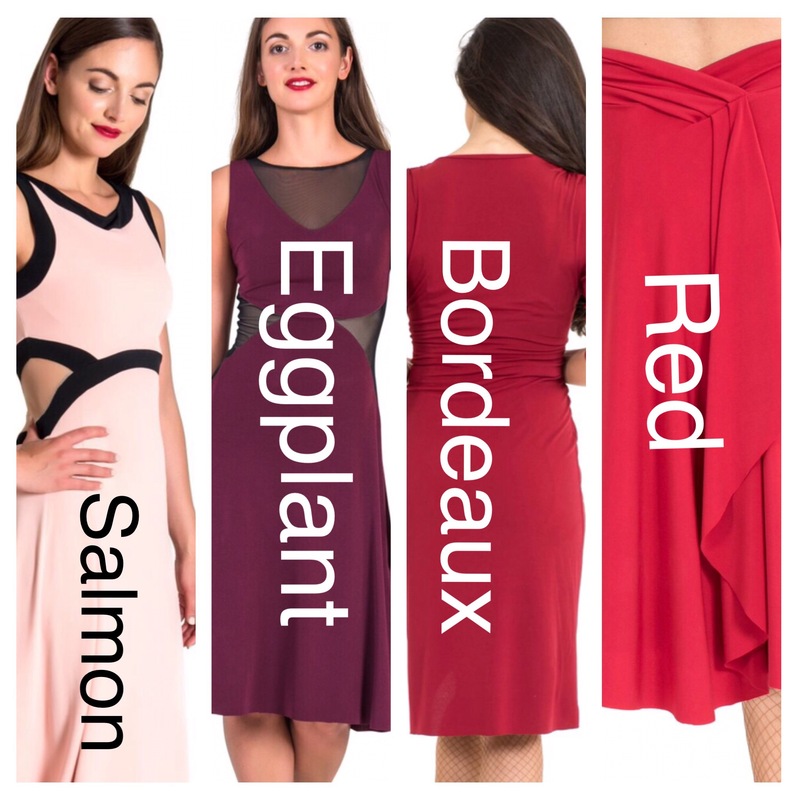 Extremely elegant and sophisticated in its simplicity this Argentine Tango Dress is ideal for both Tango Practice and Milonga. 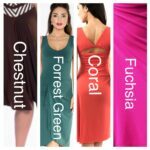 The crisscross back straps are constructed in a way to cover the back and shoulder bra straps so that you can wear this dress with any standard bra. The back of the bodice is a rare combination of elegance and sensuality as the crisscross theme gives a glimpse of the dancer’s back. The Ferrari Tango Dress is one of our customers’ most coveted tango pieces. 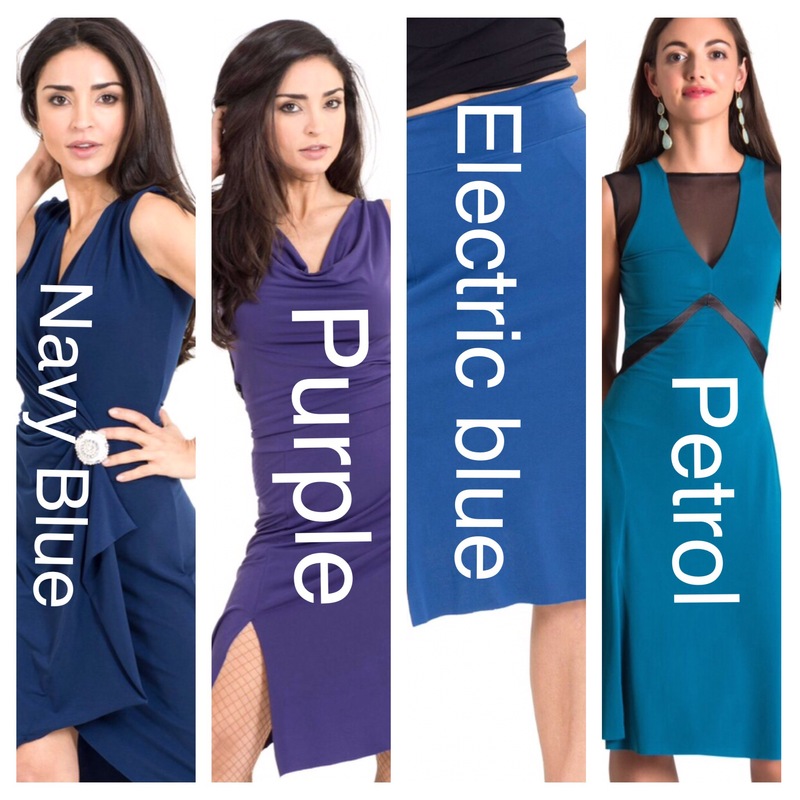 You can wear the Ferrari Tango Dress with any standard bra as the crisscross straps at the back of the bodice are designed to cover the back and shoulder bra straps. We strongly encourage you to check our size chart before ordering. Our sizing may vary from high street brands sizing. We offer the Ferrari Tango Dress in black jersey with black 3/4 tulle sleeves in our standard offering. 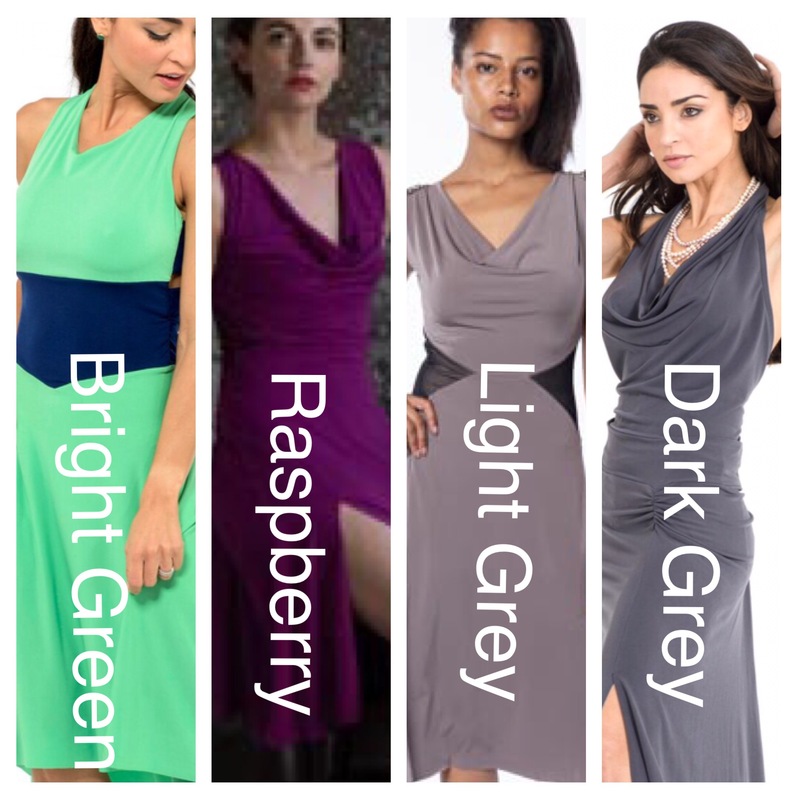 As most of our styles, we offer this dress custom colours upon request at no extra charge. 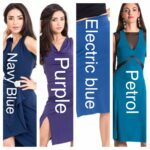 Dresses made in custom colours are non-returnable. You can explore our colours options in the jersey colour charts in the picture gallery of the product or you can email us (info@thelondontangoboutique.com) to explore extra fabrics and prints options available. We offer the dress with 3/4 sleeves in black tulle and upon request, we also offer sleeves in other materials or colours (black jersey or lace for example) and lengths (long sleeves or short sleeves). 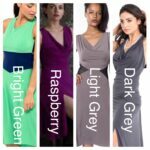 We do not add any extra charge for different sleeves lengths or materials but the dress will be non-returnable.